Josh interviews Sonja Starr about her recent research paper with JJ Prescott arguing that the broadened expungement of criminal records is a crime-fighting tool. Sonja Starr is a Professor of Law and the Co-director of the Empirical Legal Studies Center at the University of Michigan Law School. Before coming to Michigan Law, Professor Starr taught at the University of Maryland School of Law and spent two years at Harvard Law School as a Climenko Fellow and Lecturer on Law. Professor Starr has clerked for the Hon. Merrick Garland of the U.S. Court of Appeals for the D.C. Circuit and for the shared Appeals Chamber of the International Criminal Tribunals for Rwanda and the former Yugoslavia in The Hague. Between these clerkships, she was an associate with Goldstein & Howe PC in Washington, D.C., a firm specializing in U.S. Supreme Court litigation. 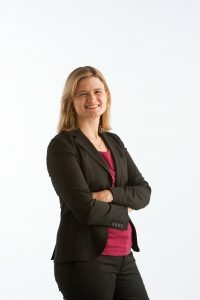 Professor Starr earned her JD from Yale Law School, where she served as senior editor of the Yale Law Journal and was awarded the American Bar Association’s annual Ross Student Writing Prize. She is also the first person I have interviewed on this podcast that I knew well before I was ever impacted by the criminal justice system. A full PDF transcript of episode 53 of the Decarceration Nation Podcast. Yesterday, I made this video reading the names of the guys who lost their lives during the Lee Riot. There was also a recent story about people protesting Lee, including the mother of one of the people who died. 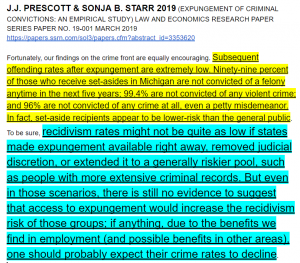 The bulk of episode 53 is a discussion of this paper by JJ Prescott and Sonja Starr titled, “Expungement of Criminal Convictions: An Empirical Study.” I consider this to be one of the most important papers that I have read in years. Sonja discusses this Michigan expungement law quite a bit. 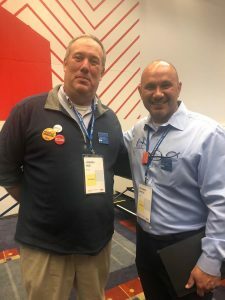 The most well known paper in the field of redemption research is called “Redemption in the Presence of Widespread Criminal Background Checks” and was written by Alfred Blumstein and Kiminori Nakamura. I hope everyone takes the time to read the paper, if you care about this work, it will be an incredible tool moving forward. Decarceration Nation is a podcast about radically re-imagining America’s criminal justice system. If you enjoy the podcast we hope you will subscribe and leave a rating or review on iTunes. We will try to answer all honest questions or comments that are left on this site. We hope fans will help support Decarceration Nation by supporting us from Patreon. If you’d like to learn more about how Decarceration Nation got its name and what the podcast is all about, check out our short video introduction series. You can find the Decarceration Nation Podcast on iTunes, Spotify, Stitcher, or wherever podcasts are aggregated.